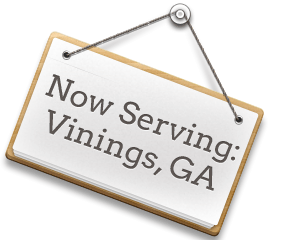 With more than ten years of experience in the office and house cleaning industry, we have grown to become one of Georgia’s most modern cleaning companies! BBQ grills are really difficult to properly clean! You need to put in a large amount of energy and time into making sure all cooked-on food and grease are removed. Grills, covered in layers of burnt-on fat can pose a threat to your and your family’s health. Unfortunately not a lot of people realize that. If you have been putting off cleaning your barbecue for ages, like so many others have done, you might want to give it a good thought before putting another steak on it! 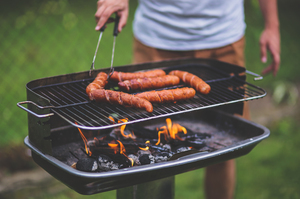 You can prevent the unhealthy effects greasy barbecues can have on your loved ones and have a great-looking grill waiting for the next party, by simply calling Cleaning Smyrna! An important part of carpet maintenance is regular cleaning, especially if you’ve got children or pets. 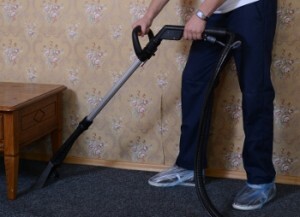 It’ll extend the lifespan of your carpets and rugs and keep your home smelling clean and fresh. Carpets come in a whole range of colors, designs, styles and materials but we have the right equipment, cleaning products, cleaning crews and expertise to treat every kind of carpets the right way. We always follow the same procedures because our experience has shown that these deliver the best results. Carpet cleaning holds an important place in our house cleaning services checklist and we’d love to come and help you bring a freshness back to your home.